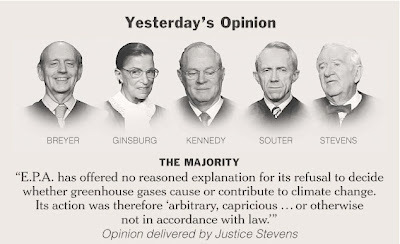 I like that Image of the Justices. Mind if I use that on my blog? Also, would you like to exchange blogroll links?